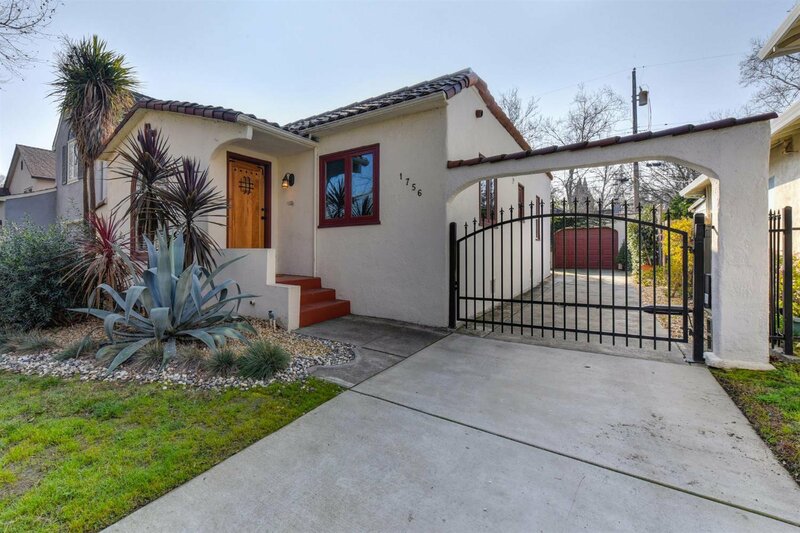 This is quintessential Land Park living on a graceful tree lined street near all that beckons in one of Sacramento's most desired neighborhoods. This home is located near shops, restaurants, transit and so much more. It really doesn't get much better than this if you are seeking the essence of life in this region's renaissance. Close enough to enjoy downtown and all of its options but tucked into a calm and inviting residential tract. You will enjoy close proximity to Taylor's Market, Marie's Doughnuts, Dad's Restaurant, Freeport Bakery, Land Park and Zoo, Land Park Executive Nine, Light Rail Station and Bus Stop, and so much more. Don't miss your opportunity to call Maple Park and 4th Avenue home.